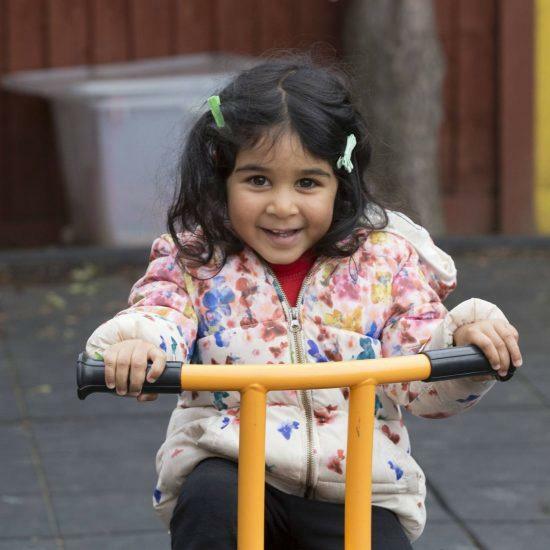 Welcome to St.Nicholas Nursery, a place where your child can learn, play and develop in a nurturing, secure and inspiring environment. 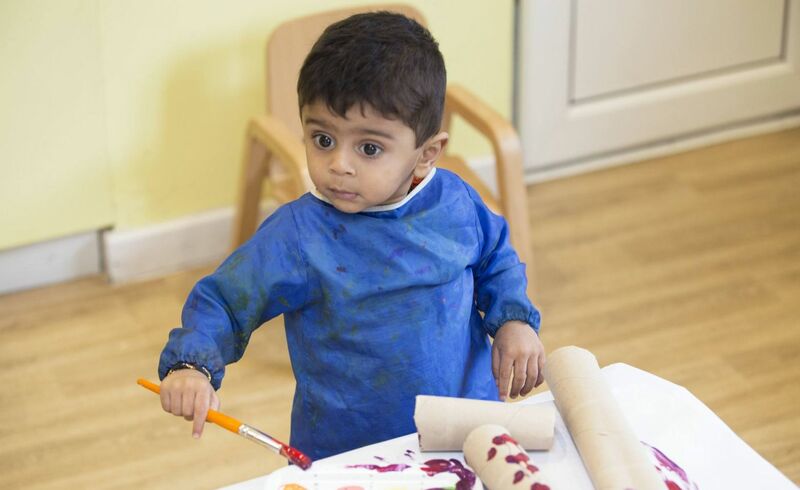 At St.Nicholas nursery, we are dedicated to meeting the needs of the children in our care, as well as their families. 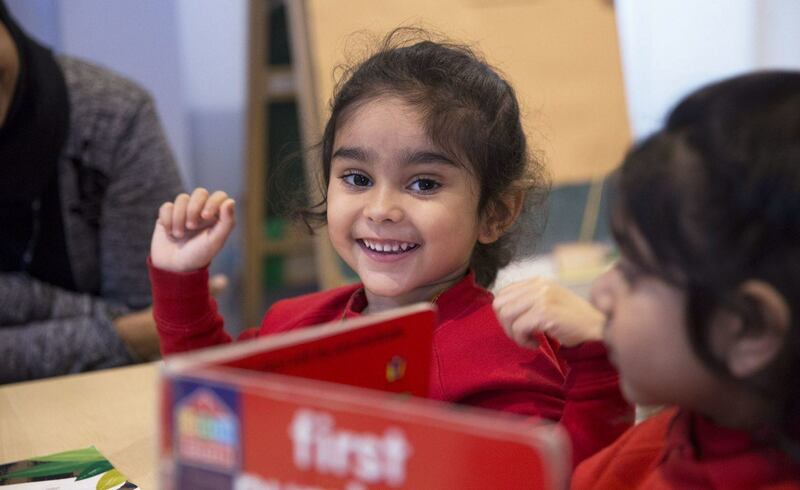 To ensure we provide the very best service, we strive to achieve the goals set by the national Early Years Foundation Stage; to provide a safe, warm, loving and caring environment where your child can progress steadily through the various stages of development and be ready for their next stage in life – school. 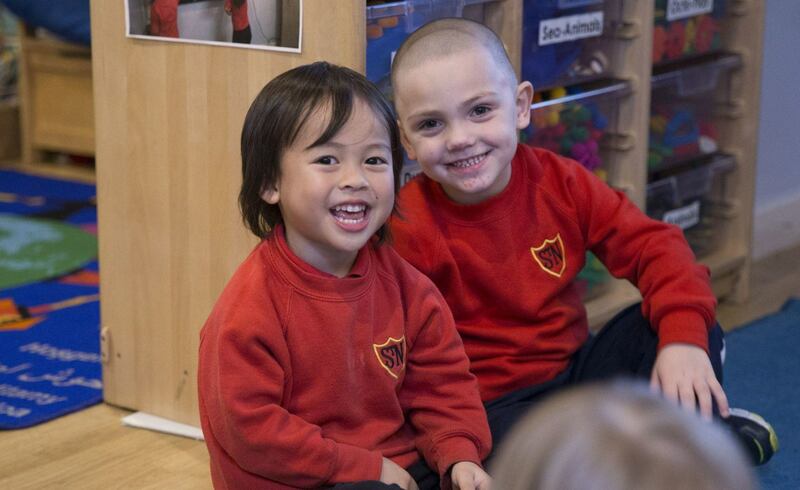 Our staff are fully qualified professionals and share the values and ethos of our Nursery. 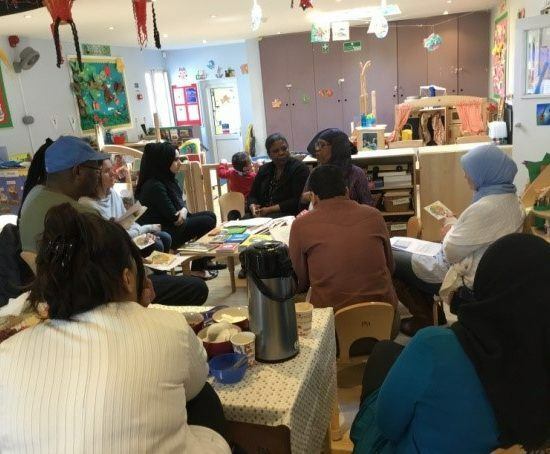 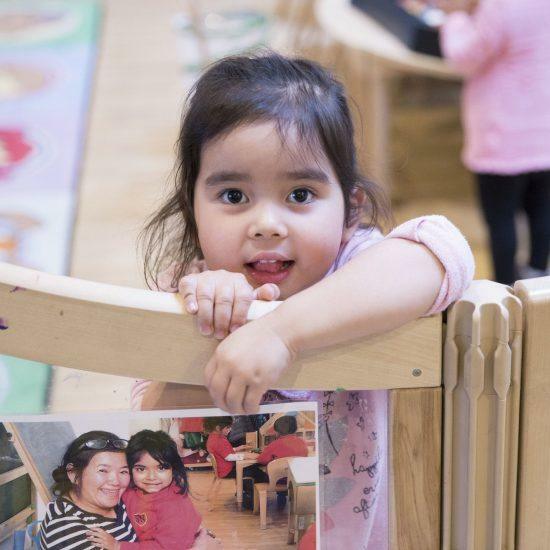 With the help of parents and carers, the team get to know the children’s individual needs and quickly form strong emotional and valuable bonds, which helps to ensure a smooth settling in process. 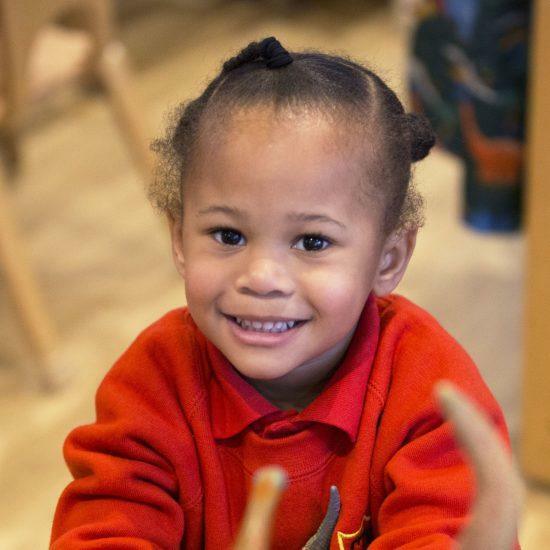 At St.Nicholas nursery, you can be confident that your child is in a happy, safe, well-cared for and stimulating environment. 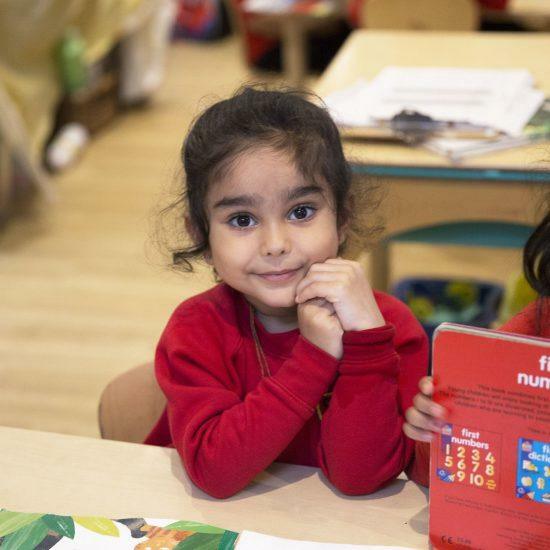 Our Vision at St. Nicholas School is simple. 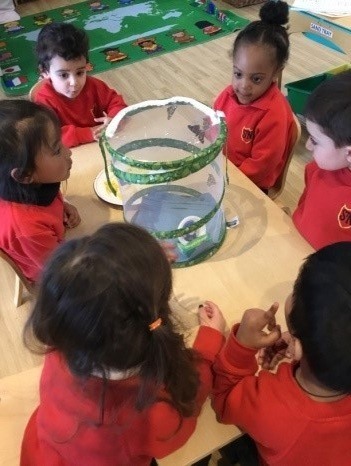 Meet the team at St. Nicholas Nursery. 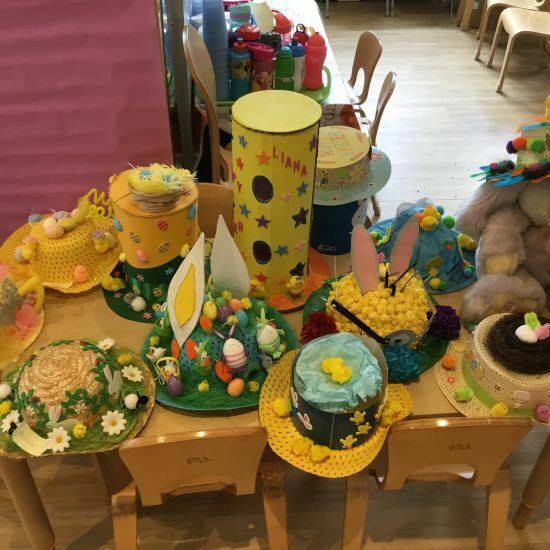 View all the events at St. Nicholas Nursery. 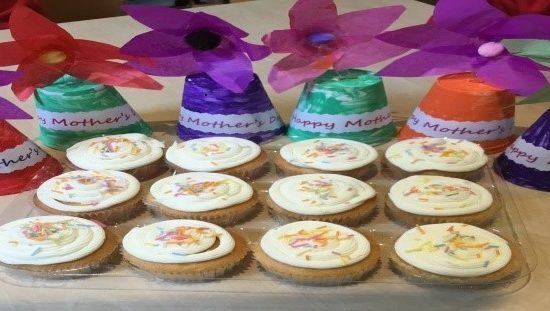 We had amazing day ,preparing our beautiful and yummy gifts for our precious mums .